The information below is provided to facilitate your participation at the Forum. If you have special needs or requests, please contact us. 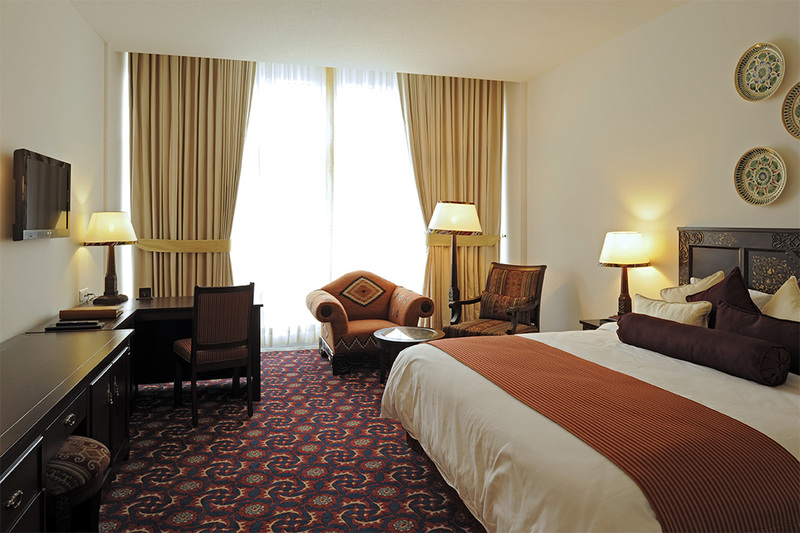 Book your accommodation in Dushanbe Serena Hotel. To receive special event rates, mention the code “CAIGF – 2017” or connect with us at timur[at]gipi.kg. 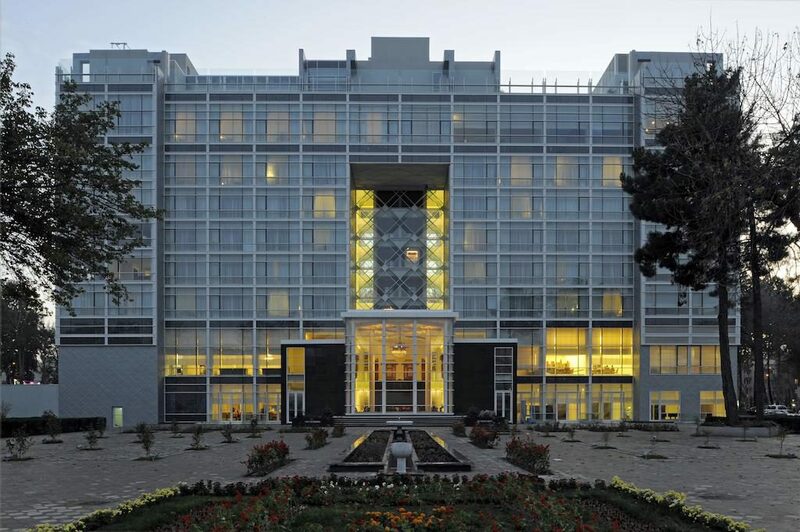 You can also book accommodation in any other hotel in Dushanbe on general terms. The conference organizers will provide free transfers from the airport to Dushanbe Serena Hotel and on return. Please inform us about your flight numbers and times of arrival to/departure from Dushanbe by email: timur[at]gipi.kg. In any case, taxi services are available near the airport terminal. The price of transfer to the hotel should not exceed USD$10 (in local currency). 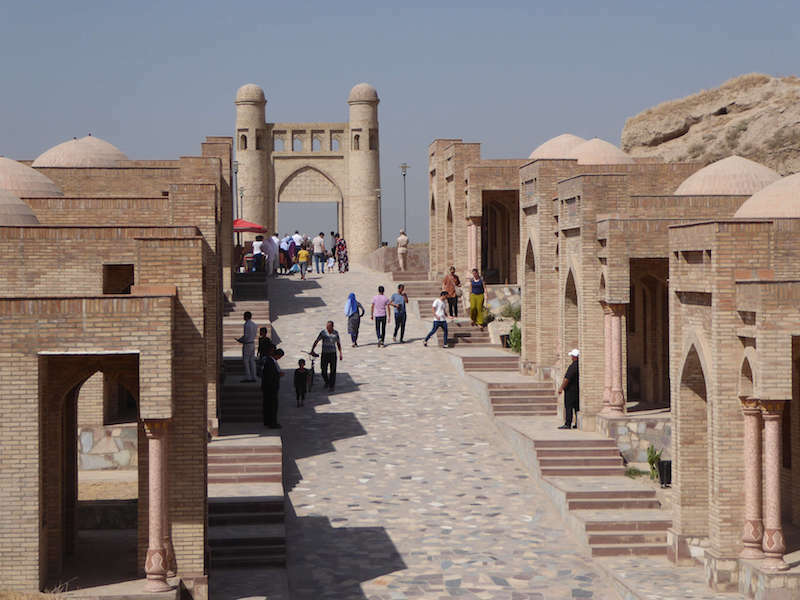 Information regarding whether or not you need an entry visa to Tajikistan can be found here. Alternatively, you may ask the organizers for support at timur[at]gipi.kg.